Your performance during a workout is highly dependent on your energy levels. Whatever form of training you do, your body will chew through your energy stocks. Therefore, if you’re looking to delay the onset of fatigue and get the most out of your workouts, giving your body an extra energy boost, using a pre workout supplement can be of benefit. A lot of products contain creatine for enhancing your workout, however, not everybody can tolerate, or wants to use, creatine. This can make it tricky to find the right product. But in this article, I’m going to tell you about some of the best creatine free pre workout supplements that are on the market! What’s in Creatine Free Pre-workout Supplements? ✓ Can I combine pre-workout products? ✓ If my pre-workout doesn’t contain creatine, can I have it on my rest days too? ✓ Do I need to change my post-workout supplementation? ✓ How long before my workout should I have it? ✓ What are the top ingredients to look for in a pre-workout supplement without creatine? ✓ If I’m trying to lose weight, is a pre-workout without creatine a good idea for me? ✓ Is it safe to use a pre workout without creatine whilst pregnant? A good pre workout that doesn’t include creatine, should consist of different nutrients and stimulants to help produce the same boost you would get with a creatine-based supplement. 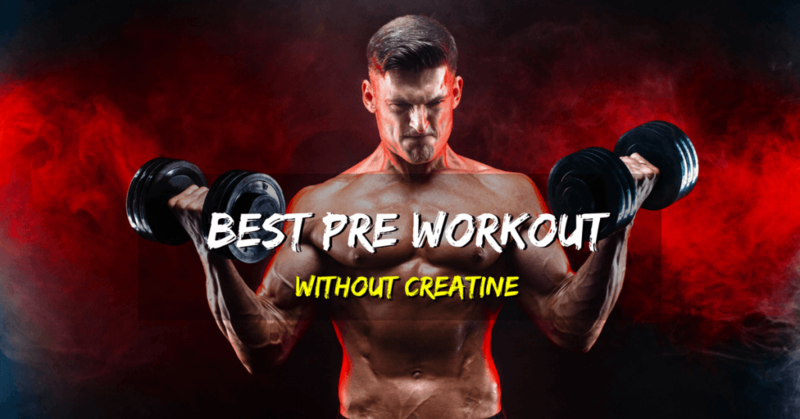 The constituents of pre workout supplements with no creatine range from product to product; however, their building blocks primarily consist of some, or all the below ingredients. If you haven’t yet experienced the feeling of lactic acid build up – well, it’s not pleasant. Beta-Alanine is included in pre-workouts because of the way in which it protects our body from lactic acid build up that can happen because of exercise. Beta-Alanine effectively remedies our PH levels to reduce lactic acid, and as a result – delays the onset of muscle fatigue. If you haven’t used a pre workout supplement before, the Beta-Alanine component can give you a tingling sensation on the skin. However, it’s nothing to be concerned about, and will affect you less and less as you get used to having a pre workout. Some pre workouts contain various amino acids, though amino acids are more commonly used separately as an intra-workout. Amino acids like L-leucine, L-arginine and Agmatine, for example, can be found contained in various pre-workouts. L-leucine is known to promote muscle growth through protein synthesis; whereas L-arginine promotes blood flow and nutrient absorption by your muscle fibers, during training. Agmatine is recognized for boosting focus and mental endurance. Caffeine – of, course! Most pre workout supplements contain a good dose of caffeine (the equivalent of 1 – 2 cups of coffee). Caffeine stimulates your central nervous system and is a great energy booster. Caffeine also has a fat burning element to it, which makes it a popular ingredient to use in conjunction with exercise. This is a basic pre workout with a limited number of ingredients. However, this provides less chance of consuming any unnecessary nasties. Alpha is also known to be particularly transparent when it comes to ingredients. It comes in a 30 serving tub. Alpha Gx7 has the backing of the renowned brand, Alpha, behind it. Containing a form of Vitamin B3 combined with 2 grams of Beta-Alanine, this product promotes energy and muscular endurance. It contains a sufficient amount of Alpha-Ketoglutarate, which is a building block of protein. Even though there are only two flavors available, I like that they are discrete in taste (others can be totally overbearing). It has an unusually low amount of Citrulline Malate, which is responsible for increased blood flow. 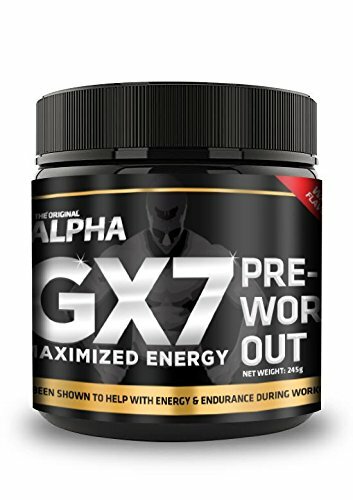 I noticed amongst customer reviews that this pre workout doesn’t stack up against the rest in terms of “pump” provided. As the name suggests, this product is all about the Amino acids… and energy. 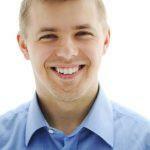 If you’re interested in learning more about Amino acids, you can do so here. It comes in a 65 serving tub in a wide array of flavors and being priced at the bottom to middle of the range makes it a popular choice. 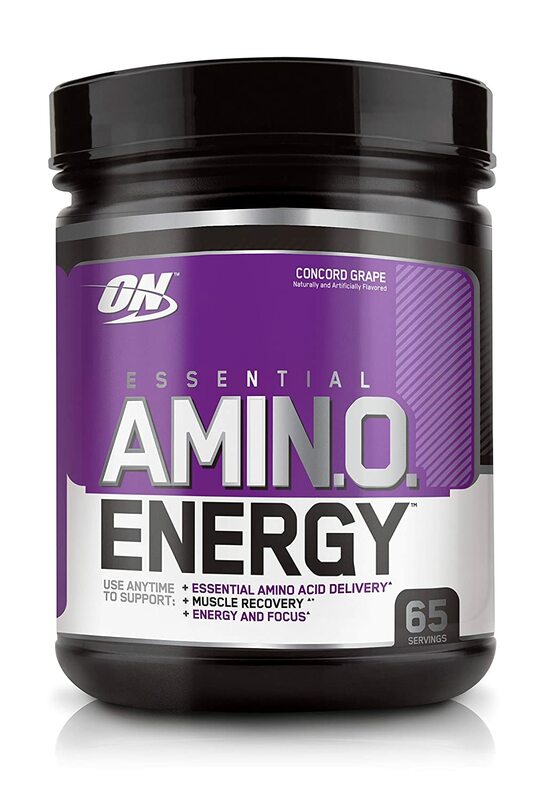 Amino Energy boosts an ingredient list of 65 different amino acids as well a blend of green tea and coffee extract. This provides a rejuvenating energy kick whilst improving your recovery. The Amino acid content in this product makes it stand out amongst its competitors. I like that it comes in a 65 serving tub too. Fewer trips to the supplement store! Though there is a large amount of amino acids present, the dosage of some of them, for example, Beta-Alanine is less than desired. There are reports, amongst customer reviews, of it not mixing well sometimes. 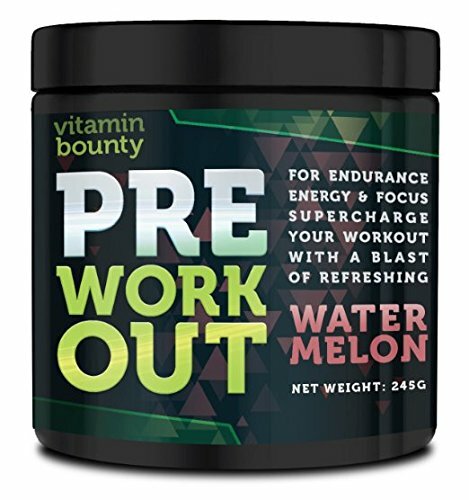 This pre workout supplement, made by Vitamin Bounty, is known for its massive energy boost! Available in tubs of 30 servings, this product comes with a decent ingredient list and moderate amounts of each included (minus the caffeine – woohoo). With 250mg of caffeine, there’s no lacking in focus and energy with this creatine free pre workout! Its ingredient list provides good value for its price. It covers all the bases, in terms of providing what a pre workout should. Sure, it lacks a little in some of the dosages, but the ingredient list makes it an ample supplement. This supplement kind of overdoes it on the energy side of things, which may be overkill for some users. Like the Optimum Nutrition Amino Energy, sometimes not all of it dissolves well. 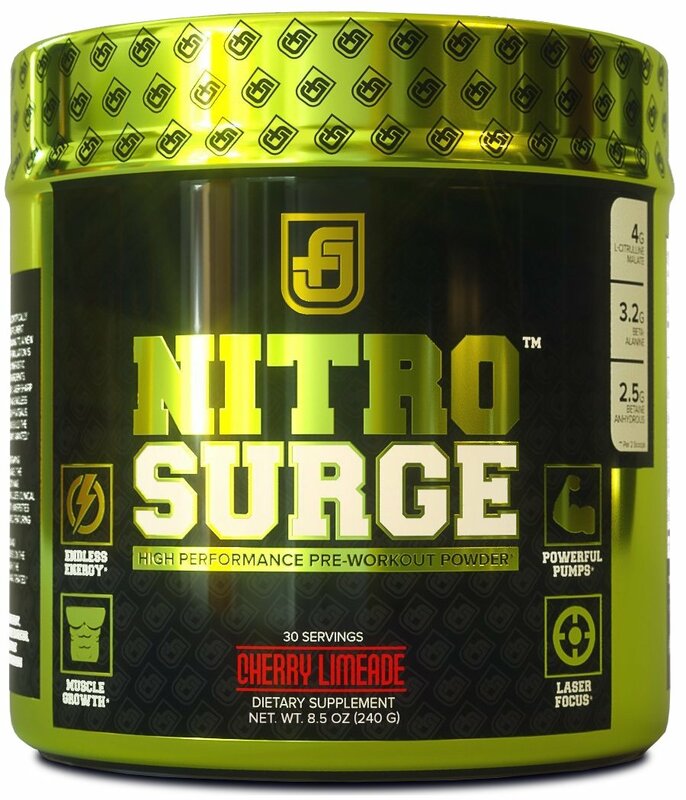 Nitro Surge comes in 30 servings and is a budget-friendly option; though what it makes up for in cost-effectiveness, it does lack in… effectiveness. Having said that, this one is a good ‘entry-level’ option for those looking to test out a pre-workout supplement for the first time. Obviously, the low cost is a highlight, along with the fact that it covers all the basic ingredients. It does also taste reasonable, considering its price. It offers all the major contributors to a good pre-workout, albeit a milder version than some of its competitors. The price tag makes it suitable for ‘testing’ this kind of supplement and seeing how your body responds to the stimulants they contain. In terms of effectiveness, it really doesn’t stack up against the competitors’ products. If you’re a seasoned gym goer, with high expectations of a pre workout, I wouldn’t recommend this one for you. Without being biased towards any products, Legion Pulse must be one of my favorite pre workouts without creatine of 2019. Available in tubs of 21 servings, this product is priced well above average. But you know what they say, you get what you pay for. 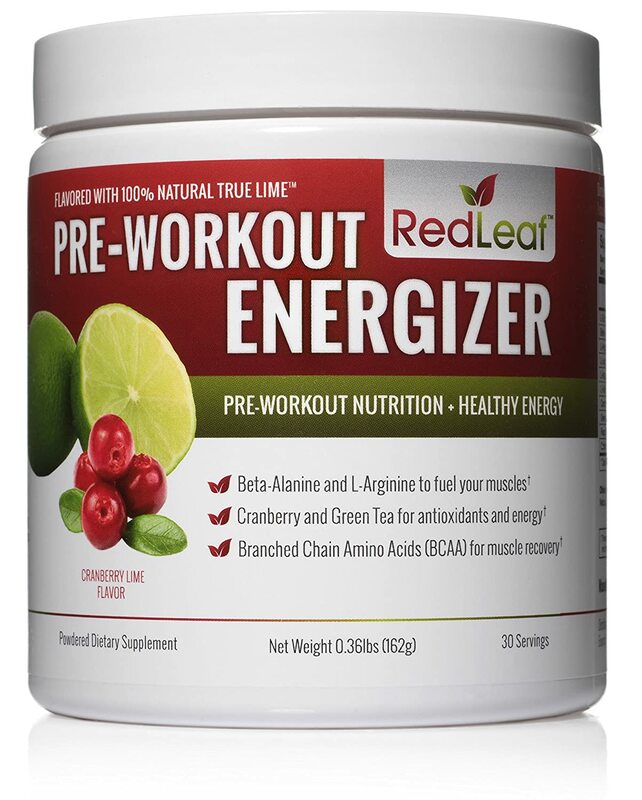 Strength, energy, endurance – this pre-workout has it all and people love it! Consisting of a great list of ingredients with equally great dosages, this product was a real stand out when researching the different pre-workouts currently on the market. You would expect a pre-workout this powerful to have some questionable ingredients in it. 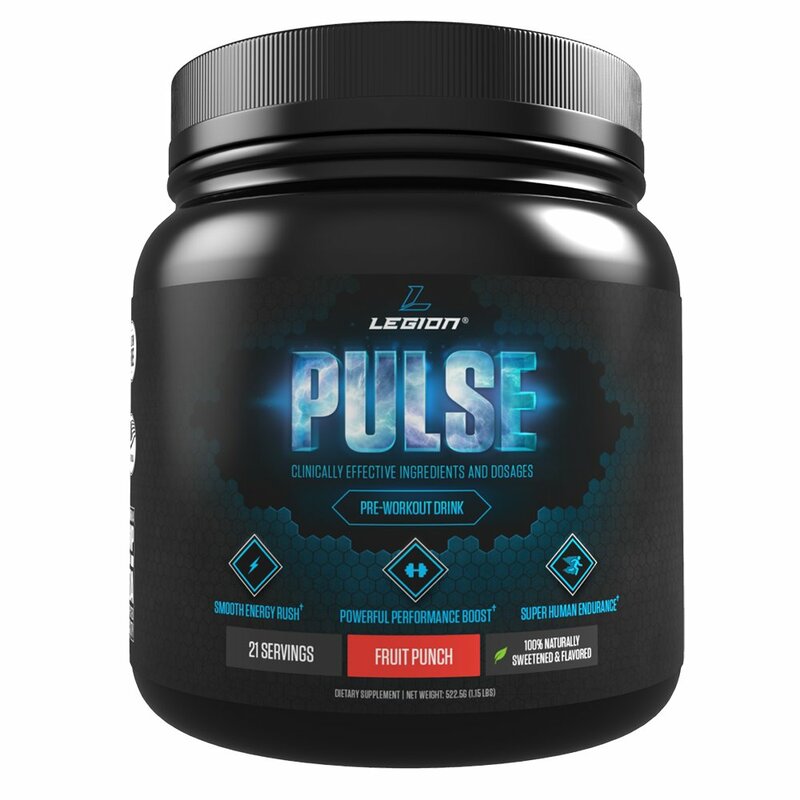 However, the Legion Pulse pre-workout does not contain any chemicals or colorants. I love this aspect of it! The price is above average, without question. And the lack of artificial ingredients makes it bland in taste. I would consider this product more of an all-rounder healthy energy drink, as opposed to a pre-workout, specifically. Nevertheless, this one is still worth a look, for those who are new to the gym and supplement world! Available in tubs of 30 servings and in one flavor, this pre-workout is priced slightly above average. This product boosts health and naturalness. The Red Lead pre-workout has nothing artificial about it. It is free of chemicals, colorants, flavorings and sweeteners. Containing ingredients like cranberry extract and green tea extract, this product is a great option for the extra-health conscious. Though it does have natural energy boosting components, it doesn’t give the energy and endurance boost that other pre-workouts on the market provide. In addition to this, it only comes in only one flavor, which can be a bit limiting. 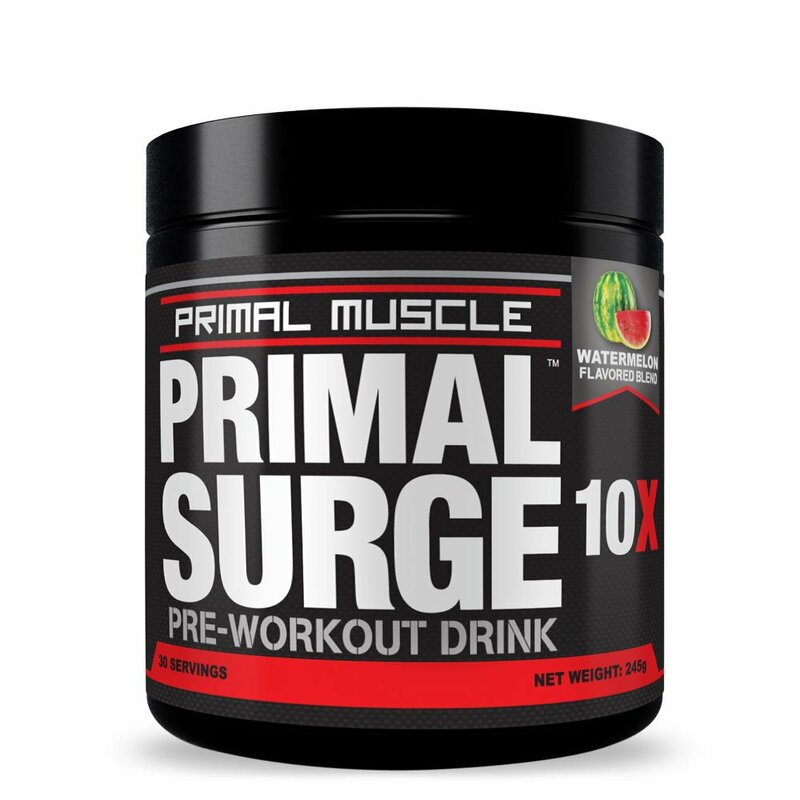 Primal Surge is available in tubs of 30 servings and is priced in the middle of the range. As far as pre-workouts go, it contains and delivers what it should. This product has great customer reviews and it deserves a place on this ‘top picks’ list. Though there are not crazy amounts of any one ingredient, there is enough of all the essentials to get the average gym enthusiast excited. I like that this product has all the essentials in it, in amounts that can be tolerated by most. It also has a particularly good taste. Of course, the fact that buyers of this product have mainly good things to say, is also a plus. The good taste doesn’t come at no expense – this product does contain some artificial ingredients in the form of colorants and sweeteners. This pre-workout is unique from the others reviewed so far in that it is free of caffeine, making it a great option for the caffeine sensitive. Regardless of its lack of caffeine, it provides ample energy with the other ingredients it contains. This product comes in tubs of 20 servings and sits on the higher end of the price scale. Caffeine-free but packed with everything essential for a superior pre-workout supplement, this product is targeting the educated and experienced athlete, which speaks volumes. 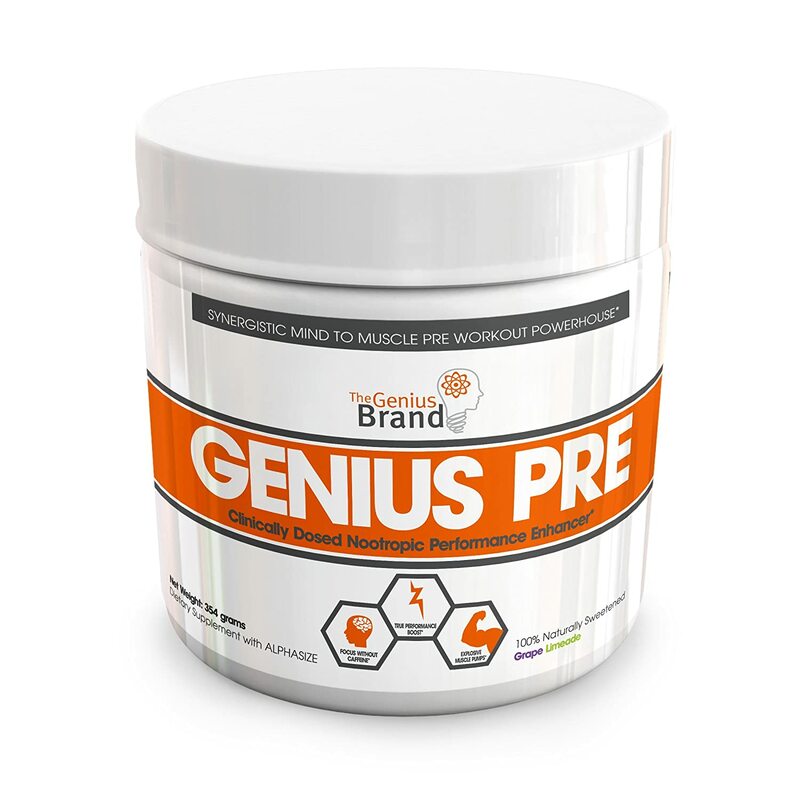 With 3g of Beta-Alanine and 6g of Citrulline Malate, The Genius Brand Pre-Workout sits very close to the optimal recommended dosages for these substances. This pre-workout delivers. On top of that – it’s completely natural! Personally, I couldn’t find much wrong with this product – though believe that the lack of caffeine could pose issues for some. 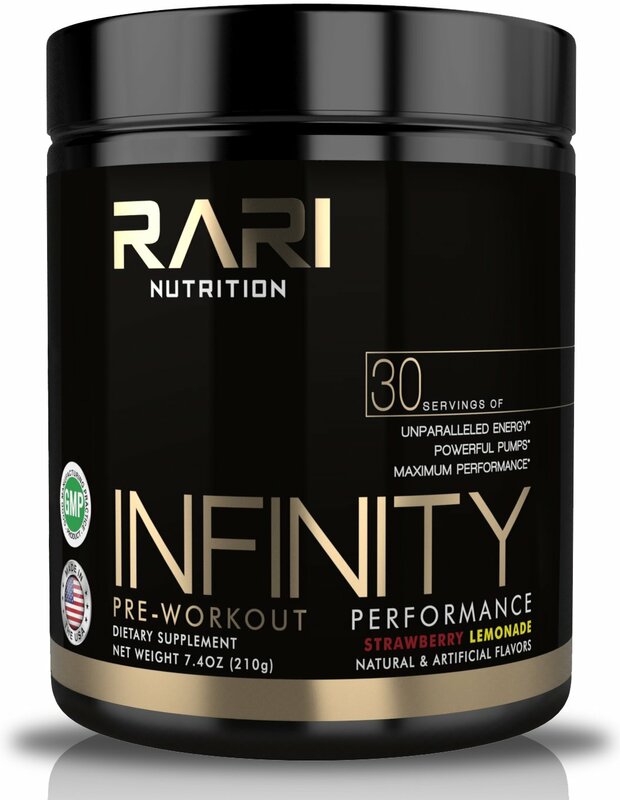 The final pre-workout without creatine on this ‘top picks’ list is the all-natural Infinity. Some argue that it is more of a vitamin supplement, than a pre-workout. However, depending on ones’ training priorities, this may not be a disadvantage. Available in a 3 interesting flavors (like sour gummy worm), this is a middle of the range pre-workout as far as price goes. Each tub comes with 30 servings. Infinity provides your body with important ingredients for optimal mood and focus, an often-overlooked performance enhancer. I like that this product is natural. Its high amounts of N-Acetyl and L-Tyrosine are also desirable. Infinity provides a good workout pump and, in addition to this, it is vegan-friendly. Infinity has lower levels of caffeine and Beta-Alanine, which allows other pre-workout supplements to overshadow it, in terms of the lasting energy boost it provides. Some users say that, despite the product being all natural, it has an artificial taste. I hope the comparison table and reviews have made you feel like you are better equipped to select the right creatine-free pre-workout for you. However, if you still feel like there’s gaps in your knowledge, hopefully, these frequently asked questions can address some of them. In short, no. Pre-workouts contain different levels of each ingredient, some having significant amounts of each than others. Combining pre-workouts could have adverse effects, including ingesting more than the safe dosage of ingredients like caffeine, for example. Should you not be involved in any activities with high energy requirements, there is no need to take pre-workout on your off days, whether it contains creatine or not. It is a costly supplement, so save its use for when you really need it! Pre-workout is not-related to, nor does it affect the usage of any post-workout supplements. Having said this though, should you not want to ingest creatine – you should eliminate it from all your supplements. Usually between 30 – 45 minutes. It does range from product to product though, so it’s always best to read the specific directions on the container. If a pre-workout contains 3 or more of the above listed ingredients, it’s probably going to be of benefit to your workout. Regardless of your training goals, using a pre-workout may help you perform better. Pre-workouts often consist of ingredients that are metabolic and boost fat loss. It would be safe to say that using a non creatine pre-workout will not hinder your weight loss goals. Using a pre-workout with creatine may interfere with your weight loss goals, though mainly through water weight. Generally speaking, because of the high levels of caffeine and other less than ideal ingredients for pregnant women, it is not recommended. Having said this though, there are some pre-workout (kind of) supplements with no creatine that claim to be safe for pregnant woman to consume. As every pregnancy is different, it would be best to get the approval of the use of any supplement from your doctor. I hope this article has made you feel more confident in choosing a pre-workout supplement that has no creatine in it. As with any supplement, a lot of it comes down to personal preference. Upon completing my reviews of these pre-workouts, the Legion Pulse came in a sure first place for me. For my training needs, this product ticks all the boxes. You’d hardly notice that creatine isn’t in there! Having great customer reviews is high up on my ‘must-haves’ list, and this supplement is not short of those! Pre-workouts with or without creatine are diverse in what they contain and the effects they bring about. It’s best to do your research to make sure you fully understand the benefits and side effects associated with using this kind of supplement. Let me know of any creatine free pre workouts that you have come across and love, in the comments section below!